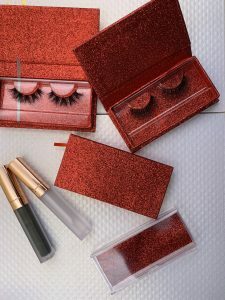 How To Make A Good Wholesale Mink Eyelash Vendors? 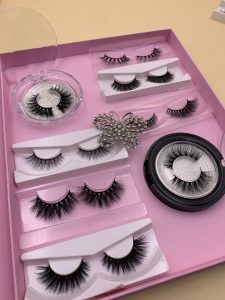 Today, the problem with wholesale customers of mink lashes is that the quality of a large number of goods and samples is severely unstable. Give customers a sample, but the quality of large items is uneven. The delivery time is unstable, the delivery time is guaranteed to the customer, the customer has publicized, the delivery cannot be delivered on time, and the customer is lost. Since e-commerce is so developed, good products, bad products, everyone knows that products that make money are always quality products. Beauty is the pursuit of consumers after meeting their living standards. Beauty is the end. If beauty is not the ultimate, unnatural, imperfect, why should we make up? 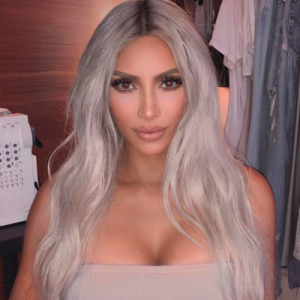 Isn’t it better to not wear makeup? This is the current deviation between the supplier and the consumer, which is the root cause of your loss to the customer. Consumers are looking for quality eyelashes. Consumers are not afraid to spend money. If they are willing to spend money, they will feel good. Intermediaries know that low prices, low prices and low prices will eventually collapse in low prices and low quality competition. ! Dear Customer, Can You Understand? There is a bias between the consumer and the middleman philosophy. Consumers are of a high standard, and the concept of middlemen cannot keep up with the concept of consumers. When consumers say that prices are high, middlemen really think that prices are wrong. In fact, customers only want quality eyelashes. The problem of eyelashes, especially eyelashes, is particularly serious, and the feelings of consumers and middlemen are biased. 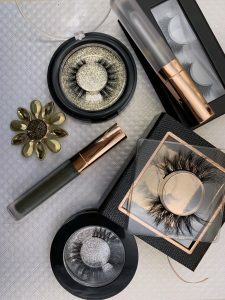 If you are doing low-cost, low-quality eyelashes, you don’t have to do anything else all day, set up a department to handle customer returns and product quality complaints, and your costs are high. I suggest that you set up a department to handle complaints. You encounter these problems, time and cost every day. Focus on sales, suppliers’ products don’t have to worry, and focusing on doing things will do better. In order to overturn the logic of the customer, when our logic must be correct, there is no need to talk about the customer, but the customer will consider it. So dear has a good ideal and good merchandise is very important wholesale water lash eyelash supplier. 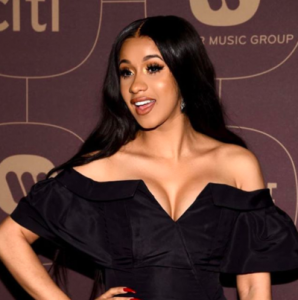 In 2019, What Is The Most Popular Eyelash? Next post: Why Biotherm Lashes Keep Designing New Mink Eyelashes Styles?